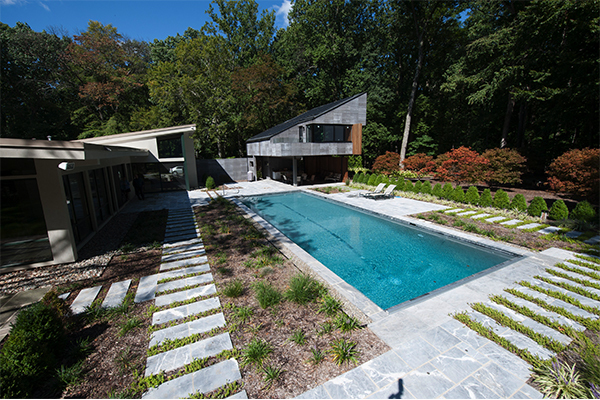 Concrete pools are strong and long-lasting pool with endless design possibilities. 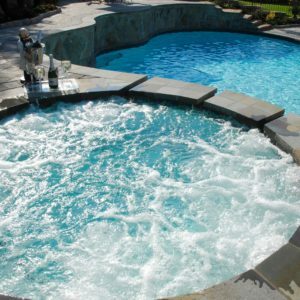 Since both shotcrete and gunite are long-lasting, deciding which material will work best for a particular concrete pool installation depends largely on the design and shape of the pool itself. 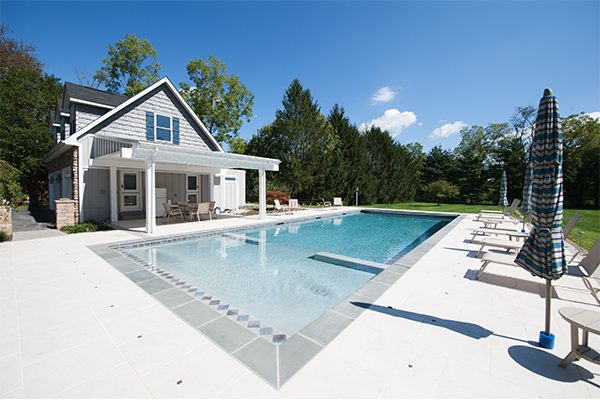 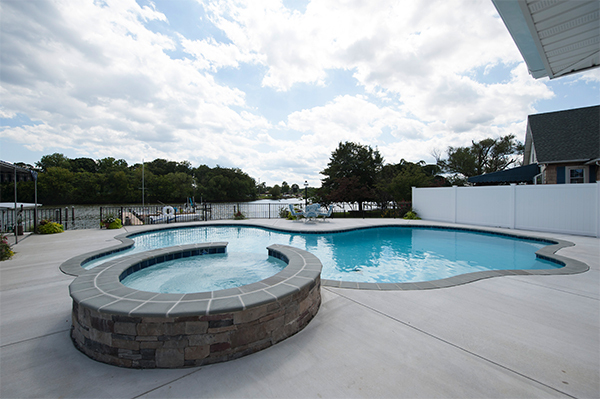 Woodfield Outdoors has been installing concrete pools in the Baltimore area for more than 25 years. 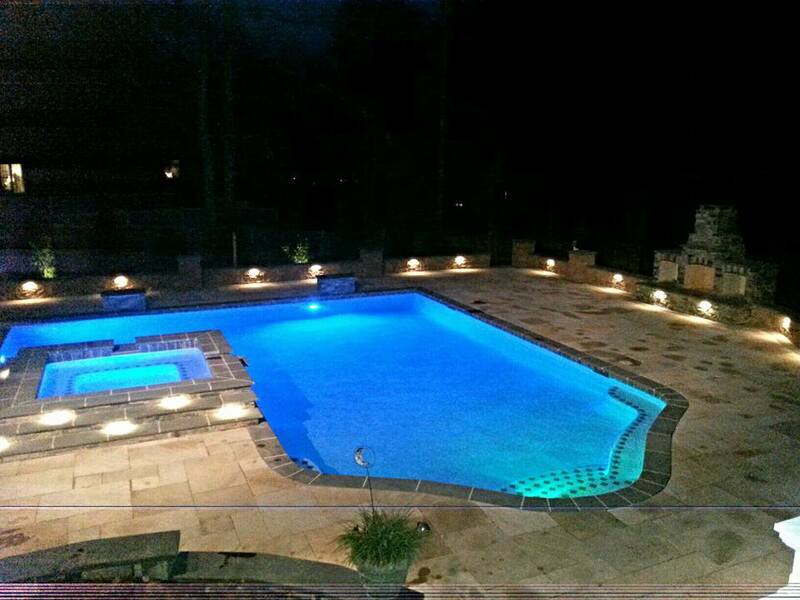 So, you can trust our expertise. 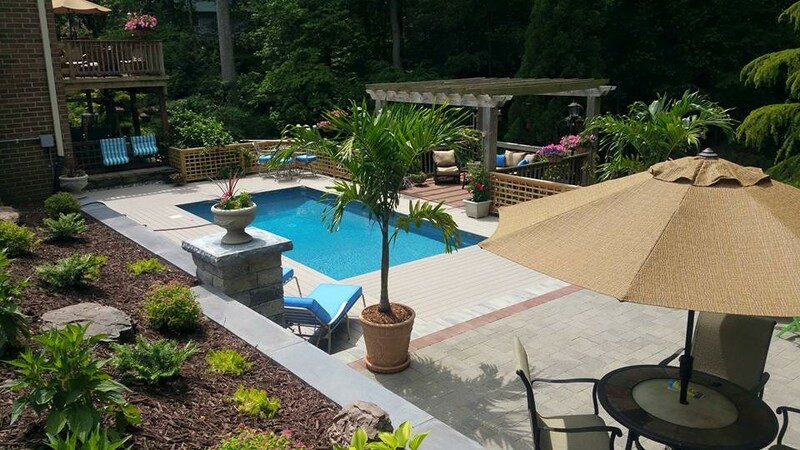 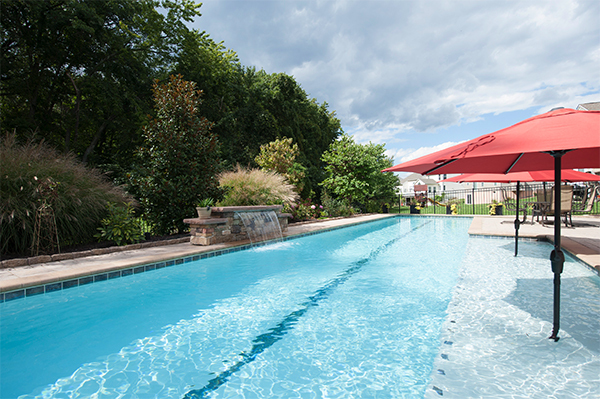 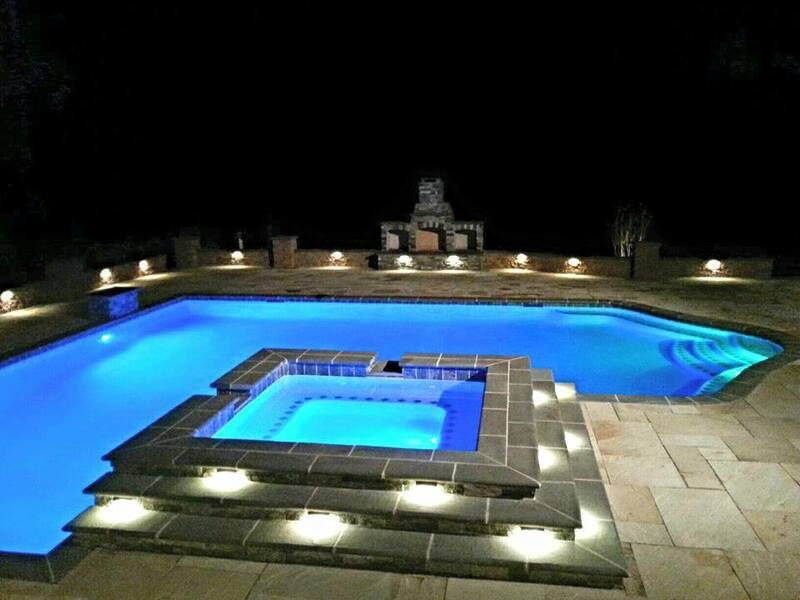 Woodfield Outdoors has been in business as swimming pool contractors for more than 25 years. 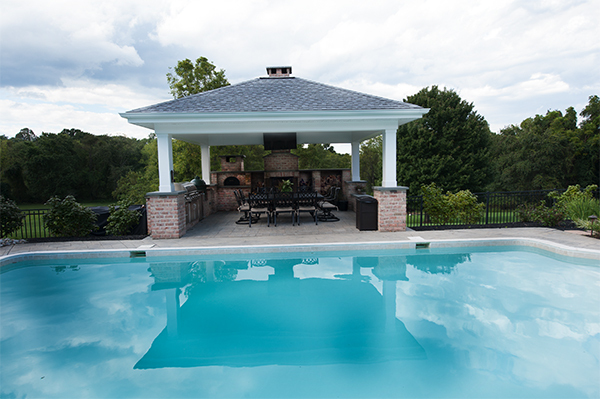 And we stand behind our workmanship. 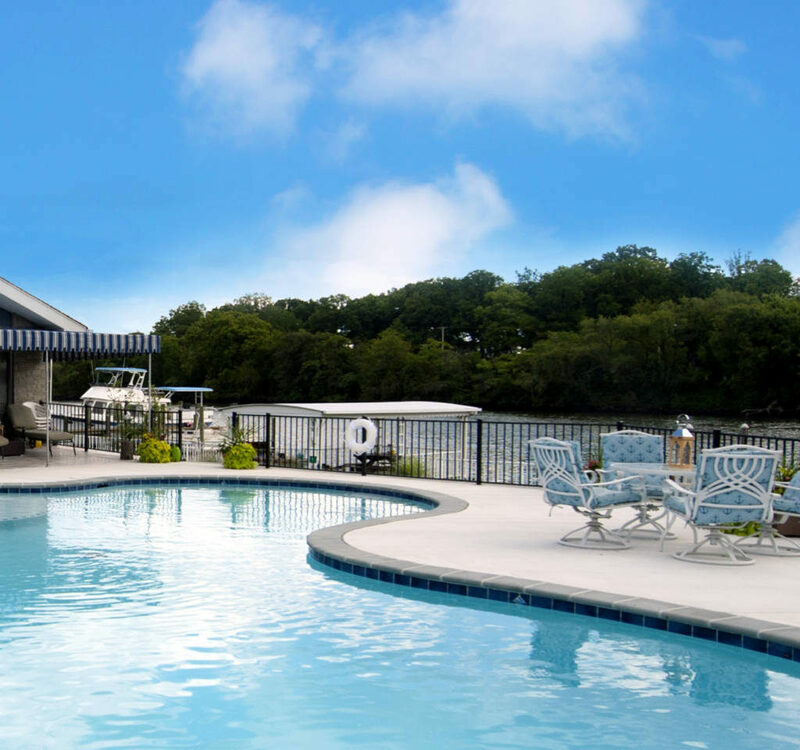 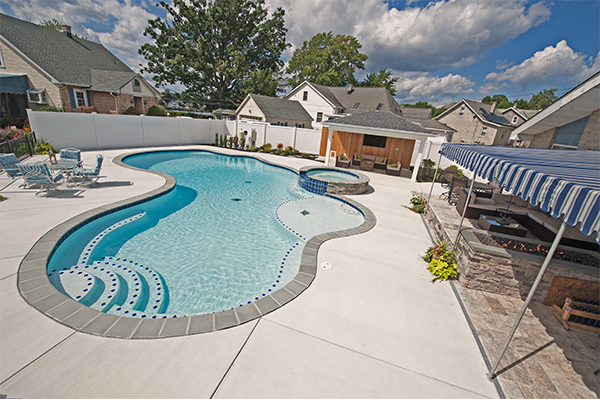 We offer quality concrete pool installation and pool repair to the greater Baltimore area. 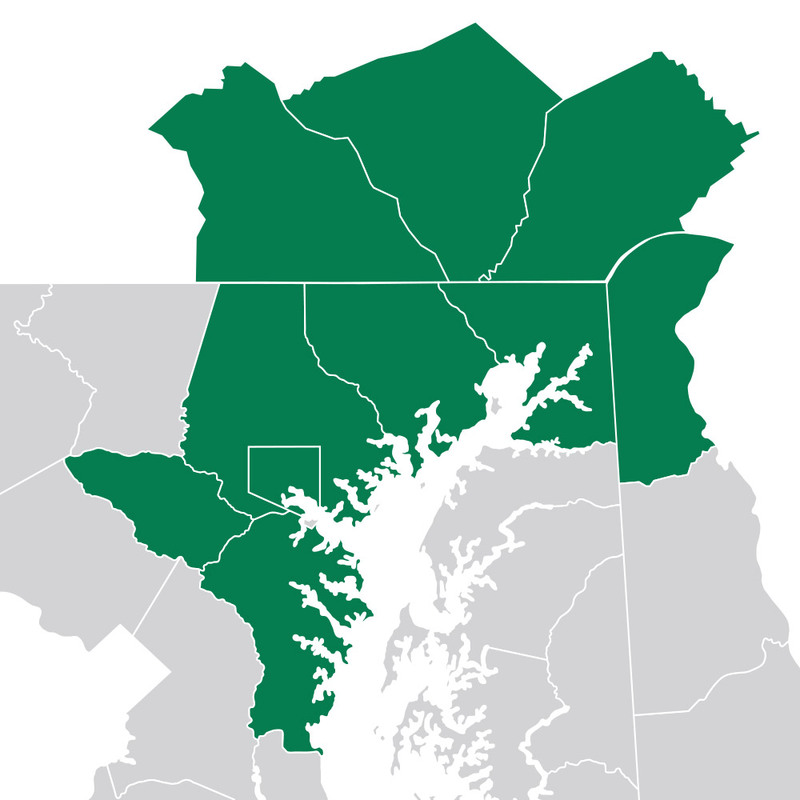 Areas we serve include Baltimore County, Harford County, Anne Arundel County, and Howard County areas as well as in northern Delaware. 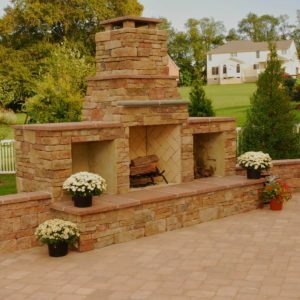 Call us today at 443-299-6500 or use our contact form to schedule a free estimate.